Earlier this summer, artists painted a 10-story high mural of Muddy Waters in the heart of Chicago. Now, Philadelphia answered with a mural of its own, right at the corner of 29th and Diamond. 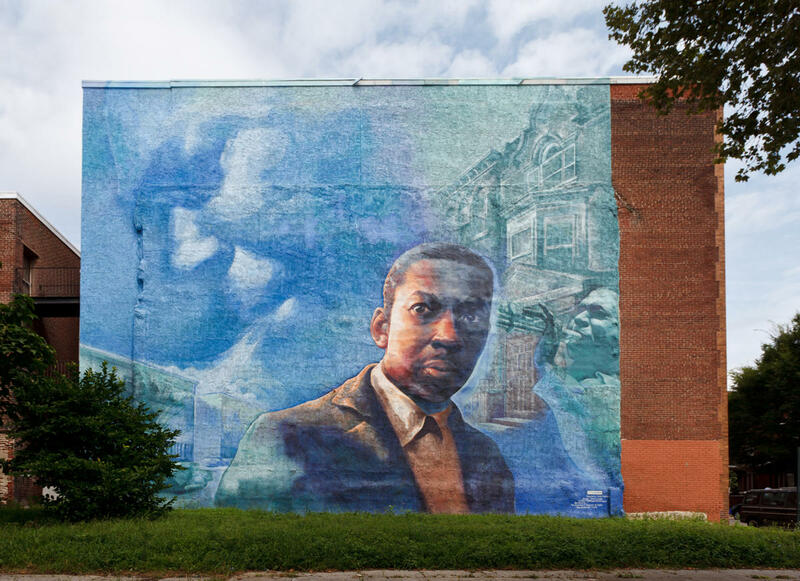 There, you'll find a giant painting of John Coltrane by artist Ernel Martinez, which takes visual cues from another Coltrane mural that graced the side of a Philly building from 2002 until 2014. 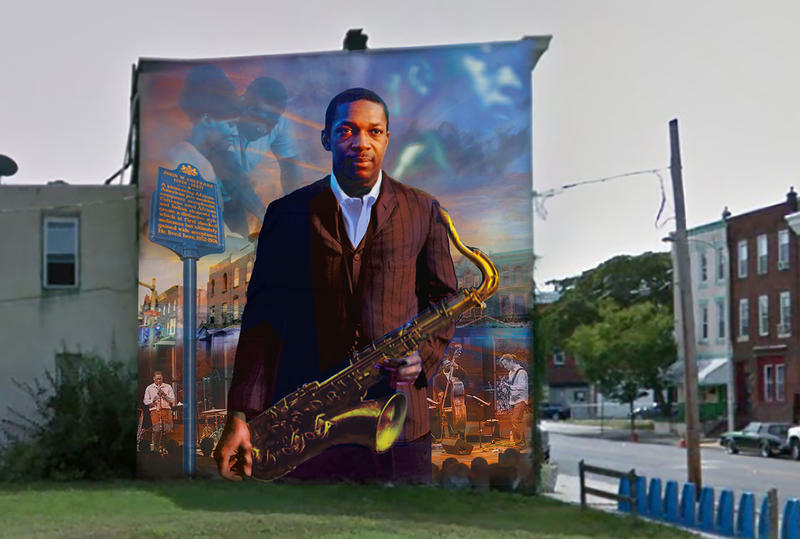 The new mural is not far from where Coltrane bought his Philadelphia home in 1952. (It's now a national landmark, by the way.) The jazz web site, wrti.org, has more on the new mural.